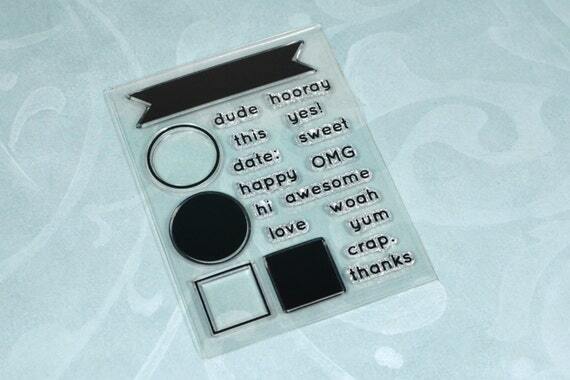 Just letting you all know, that I've put my clear stamp set up on Etsy for 50% off in honor of Black Friday. Starting the sale early since I'm sure a lot of you, like me, will be out fighting the crowds that day. Click here to grab yours. (These are while supplies last, by the way. I will not be reproducing this set). YAY! I am so glad I waited (or actually just never got around to it) to get your stamps! I just ordered them! Thank you so much for this amazing deal!! :) Happy Thanksgiving to you!